I’m truly an obsessive backpack disorder and believe me: Choosing the wrong backpack will get you stuck with an awkward, inconvenient bag day after day. To that end, acknowledge some useful simple tips will help you a lot in selecting the best style in style, comfort and convenience. After years testing and using many kinds of backpack, here are my advice for you. It’s really a nightmare when your backpack doesn’t rest as nicely as your desire and it becomes sagged on your back. 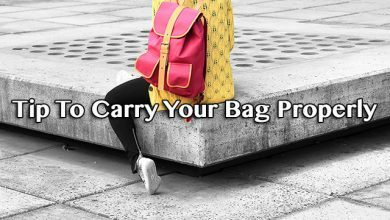 Might the extra padding will help a little bit; however, the major reason of a sagged bag lies on their straps being sewn onto your backpack. There are two solutions here: looking for adjustable straps or focus on the construction of the bag. But, I vote the second choice. Almost bags are built with adjustable straps, but they will sooner or later get loosened after using, which leads to the result of readjusting them more often. To ensure getting it exact each time, it’s essential to mark the straps in which they deliver the best comfort. 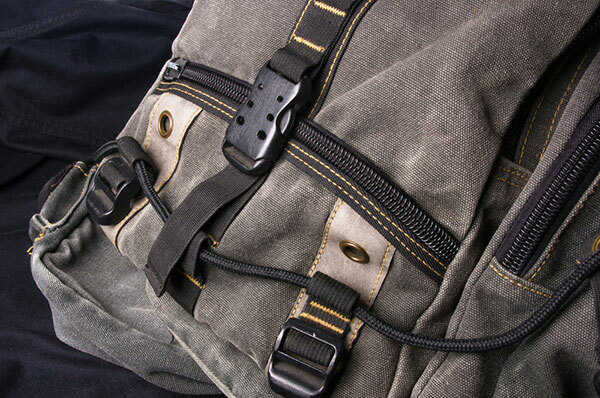 A tip here is to adjust the straps after your backpack is fulfilled with your everyday carry and carried in your back. Bear on mind that prior to taking the backpack off, mark the places on the straps or cut a tiny notch in the interior. Don’t fret, this won’t cause harm to the look of your backpack and even, it isn’t seen as easily as using the marker. Not saying that, you will quickly find where to adjust your straps, which saves a few neck strains for you. If you are going to buy a brand-new backpack, consider the seam on the top. If it’s like the straps were hang off the top, I can make sure that they are going to loosen over time at the seams. It means your backpack will be sagged sooner. On the contrary, if the straps are formed a curve shape and folded a little bit, they will give your better support. Don’t scrimp to spend some more money on good straps, it’s worth because your shoulders and backs will be thankful for a day long carrying. 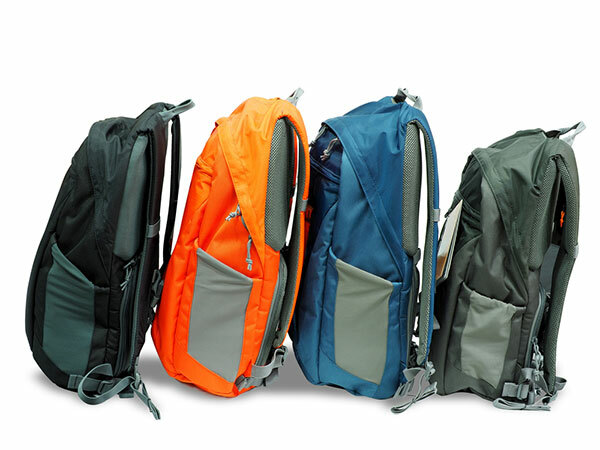 When it comes to backpacks, the most common color is black, grey or other dark tones. However, actually, there are many other options, both ugly and beautiful. But keep in mind to choose a backpack color that enables to match perfectly to your style, not only looks good when it stands alone. 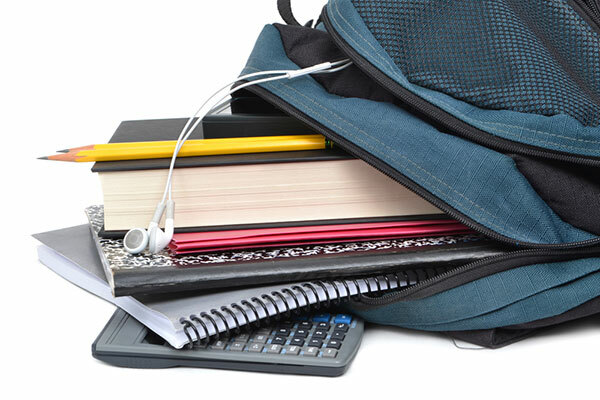 A backpack can take within 20 to 50 percent of your body fill visual space based on personal measurement. To that end, if you wear a black suit for business whereas mixing with a puke-green backpack, a big chance is that it will stand out from the crowd, I mean in negative way. It is not what you expect! Actually, black is not a difficult tone to mix and match with other items. In fact, it can go with various colors. Just ensure that it won’t clash with the rest accents like shirts, ties, or jewelry, scarves in your repertoire. The safest choice is to opt for a black backpack since it will fit no matter what. However, which color you should choose is also due to your job. 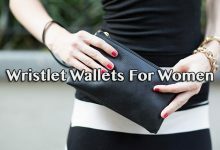 Some let you dress on casual clothes or business casual, which is not a big challenge for your backpack choice. But the most common and versatile color is gray. This tone is elegant and beautiful! 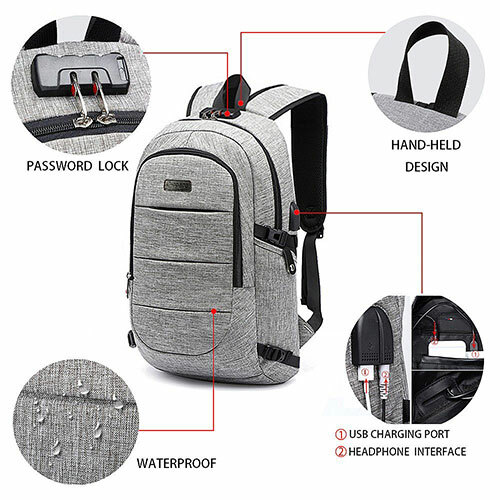 The most basic backpack construction includes a large empty compartment for whatever you would like to do with it and a smaller front pocket for other less important stuff but needs to quick access. Some people find it fine, some don’t. This group want more compartment for better organizing. To that end, prior to choosing a backpack, you need to know what suits best for you, whether a bag with multiple slots for storage is essential or not. I will give you an example from my experience, that is the tiny pockets. 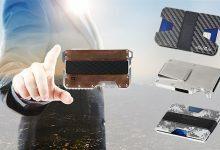 I was once desire to have them in my backpack so that I could arrange and organize small objects as well as quick access. However, the truth was, they couldn’t fit most of my stuff. And I didn’t even need a bunch of slots for pen, either. 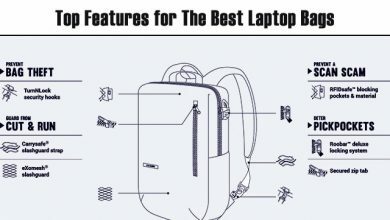 What I really like for my backpack are spaces for laptop, notebook, smart phone, and maybe a couple of pen slots. So, how can I determine which backpack and which slots will fit all my usual carry out? My tip is to trace all the rectangles of your pocketable things to a paper and bring it along when you go to backpack stores. Check if it fits the backpack pocket or not. You might think this is so weird, then here is another tip. Lay all your stuff on a table, take a photo and save it in your phone. Whenever going shopping for a new bag, this photo will be a good reference for what you intend to store in a backpack. Who on Earth doesn’t like those quick access compartments? Nobody can’t deny how beneficial of them! 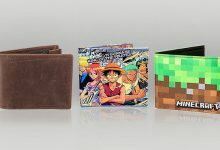 Instead of fishing in a giant deep compartment to find what you want, just a quick zip away or flip up the pocket and there you go. It helps us save tons of time. 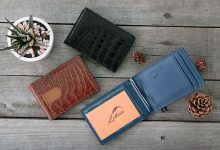 When it comes to these quick access compartments, keep in mind to consider their size, particularly its width and depth. 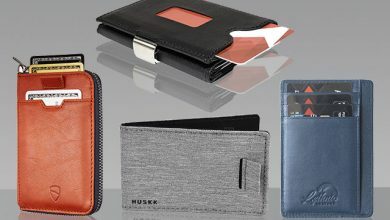 A spacious compartment is good to store your daily carry out that needs to quick access. However, a too deep slot will cause some troubles when getting your hands inside, especially when you are seeking a small object. If you wonder which kind of my favorite quick access compartment, they are the ones on the sides. As in such position, my hands can reach them easily and if I store too many things inside that causes bulk, it will be down to the bottom. But for those who prefer a topside quick access compartment, let’s seek one with no zipper or at least not taking up too much space. The most common problem after I shove all my usually carry in my backpack is that I can feel clearly them against my back, particularly if I put something tough with hard edges inside. It’s uncomfortable and annoying. From that point, it’s essential to consider padding your backpack. Of course, it’s weird to add a crazy amount of padding to your backpack to wish that it will comfort your back. This way might even lead to another new problem – heat. Not saying that, too much padding will size down the capacity of your backpack as well as level up its weight. Instead, consider moderate amount of padding that works best on you, which is truly the next best item in your wardrobe. Actually, there are various kinds of padding, but I highly recommend you to opt for breathable and lightweight material. I think none of us want to get to work with sweaty and damp clothing in our back, right? My tip is choosing those puffy padding with holes. It works really well! 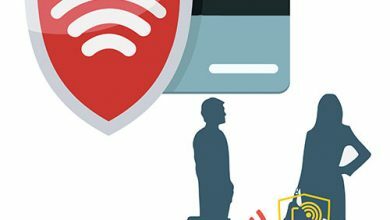 No matter which purpose you are going to use your backpack for, there probably are some electronic gadgets that need to charge usually, right? Might you put them in your bag, carry a day long and charge them at night after taking them out. 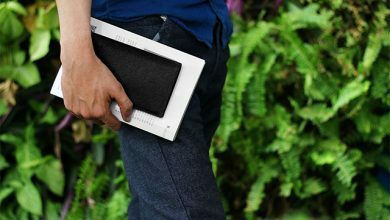 However, it will be more convenient if you have a portable battery with USB port as you needn’t get them out for charging. With this feature, your gadget can be charged while you are walking and staying safely all the time. Might someone figure out this thing overkill, however, if you find it annoying to charge your gadgets like me, this is a go-to feature. Don’t think too much about looking for a perfect backpack. More than anything, the best stuff is the most suitable one for you. just grab something you like! And don’t forget to keep my tips in mind to ensure it will be the longest companion.